Mobile analytics firm Sensor Tower has reported a surge in Pokemon GO’s top grossing iPhone apps ranking in the US. 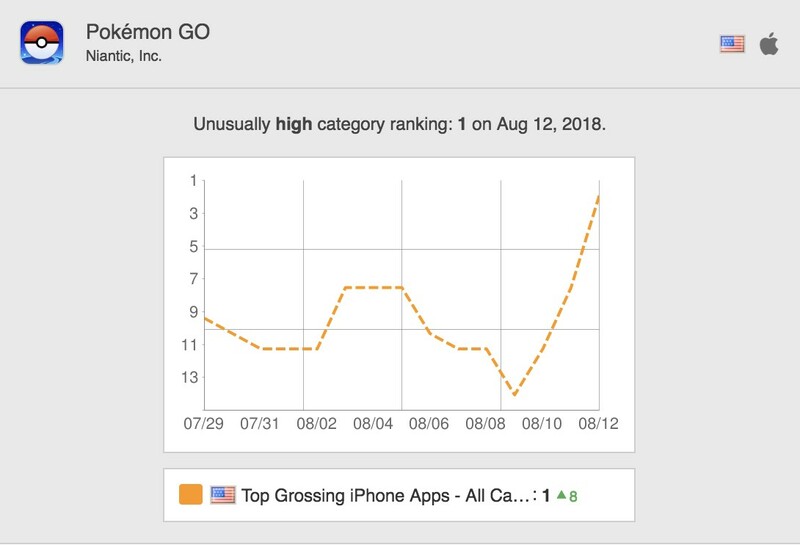 On August 12, Pokemon GO’s rank jumped from No. 14 to No. 1. 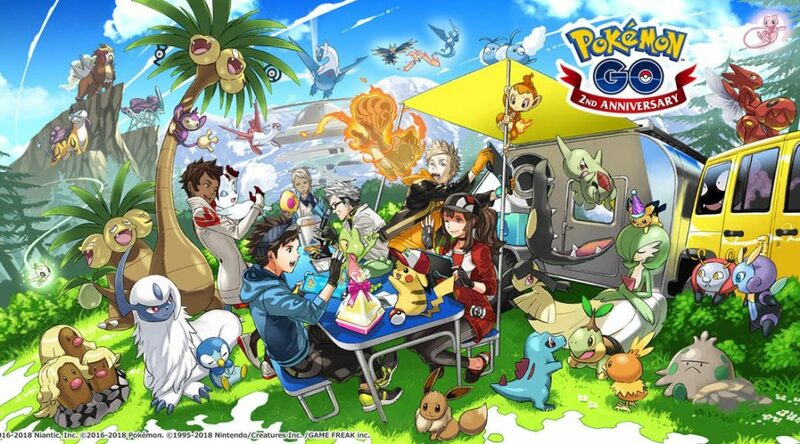 The reason behind this is likely due to Pokemon GO Community Day, thus increasing the number of purchases trainers make.